Terry, a longtime Schools of Hope Tutor, talks about how tutoring changed her life. Terry Twedell tells how being a Schools of Hope tutor has enriched her life. 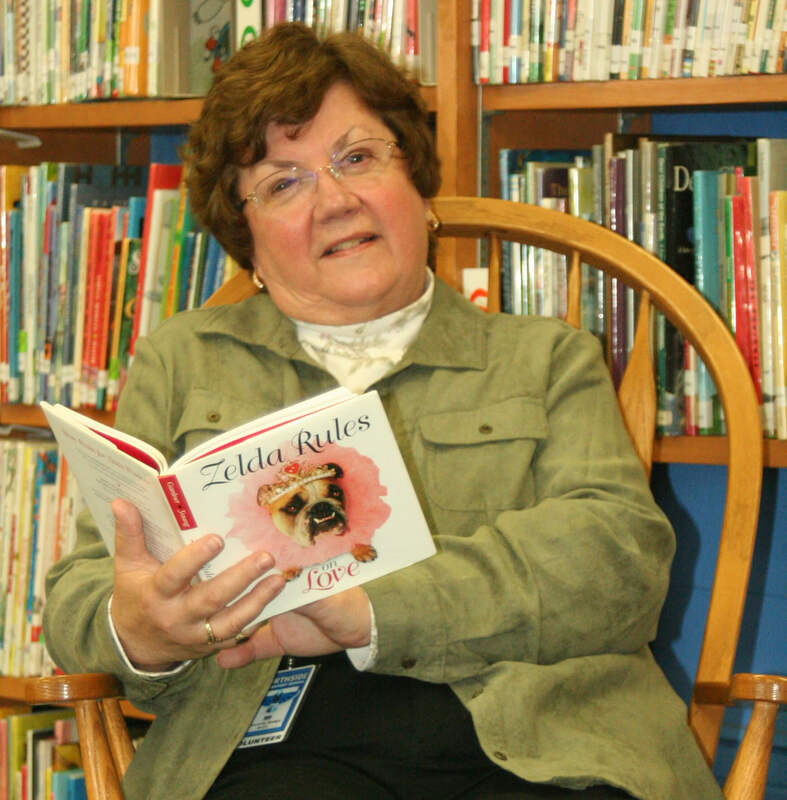 After retiring from 34 years as a Sun Prairie school teacher, Terry Twedell never imagined herself back in the classroom working one-on-one with students. That was until a former student, now an AmeriCorps Tutor Coordinator, asked her to become a volunteer tutor of elementary students with United Way’s Schools of Hope education initiative. That moment turned Terry back toward Northside Elementary, which she calls her second home. In 1995, at the invitation of the Wisconsin State Journal and WISC— TV3, United Way of Dane County led a team of partners to address the academic achievement gap between students of color and their white peers. That partnership ignited Schools of Hope, a community-wide effort to improve achievement in literacy for students of color through research-based strategies. The initiative focuses on reading achievement for all students by fourth-grade. Reading by fourth-grade is a reliable indicator of future academic success and likel ihood to graduate high school. Volunteer tutors, teachers and our agency partner, Centro Hispano of Dane County are the key to results in our Schools of Hope initiative. Since 1998, tutoring initiatives have connected over 57,000 students in Madison, Sun Prairie, Middleton and Oregon with over 15,500 trained volunteers to help them read at grade level by the end of third grade and complete algebra by beginning of tenth grade. Between 2006 and 2012, 50% of African American students and 57% of Latino students are now passing algebra by the beginning of 10th grade (was 28% and 30% respectively in 2001).In concert with teachers, our volunteers are reducing the racial achievement gap in 38 elementary schools in Madison, Sun Prairie and Middleton/Cross Plains. Are you inspired to become a Schools of Hope Tutor? Sign up today by calling United Way 2-1-1 or emailing tutor@schoolsofhope.org.